HOME buyers continued to benefit from low prices in March, with the CoreLogic home value index recording a decline in Perth’s median price to $442,716, down 0.4 per cent on the February result and 7.7 per cent lower than a year ago. Reiwa president Damian Collins said while values had declined again, the rate of decline had slowed to the lowest level recorded since June 2018. He was hopeful that this was an indication that Perth prices may be approaching the bottom. Some suburbs are already seeing signs of improvement. Mullaloo was the best performing suburb for median house price growth during March. Oceanside Realty director Terry Clark and senior sales executive Angela Glink are Mullaloo specialists and they said the local market had performed extremely well over the past couple of months. “We strongly believe this is due to Mullaloo being a smaller suburb than neighbouring suburbs, with few properties available for purchase at any given time,” Mrs Glink said. Mrs Glink said they had seen an increase in demand for new homes on smaller allotments, with downsizers being the driving force behind this. 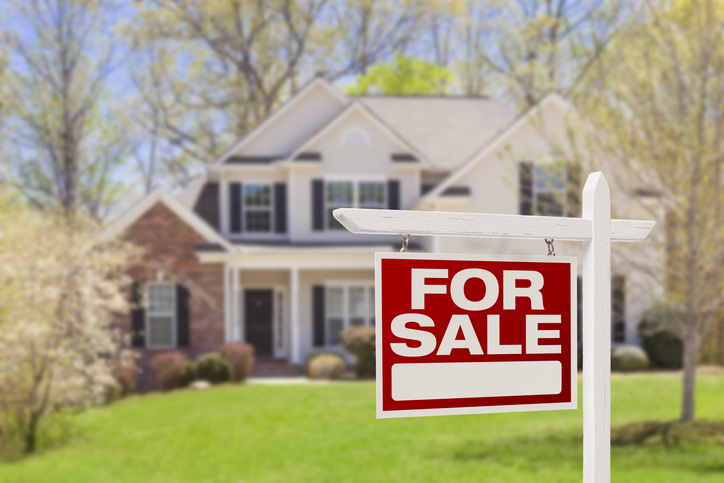 When it came to families she said medium-priced homes with four bedrooms, two bathrooms and space for a young growing family in the vicinity of $600,000 – $650,000 were very popular, with demand continuing to exceed supply. “Recently we have had several family homes sell before actively going to market, others selling in a few weeks with multiple offers and one beachfront property under offer in just three days,” Mrs Glink said. 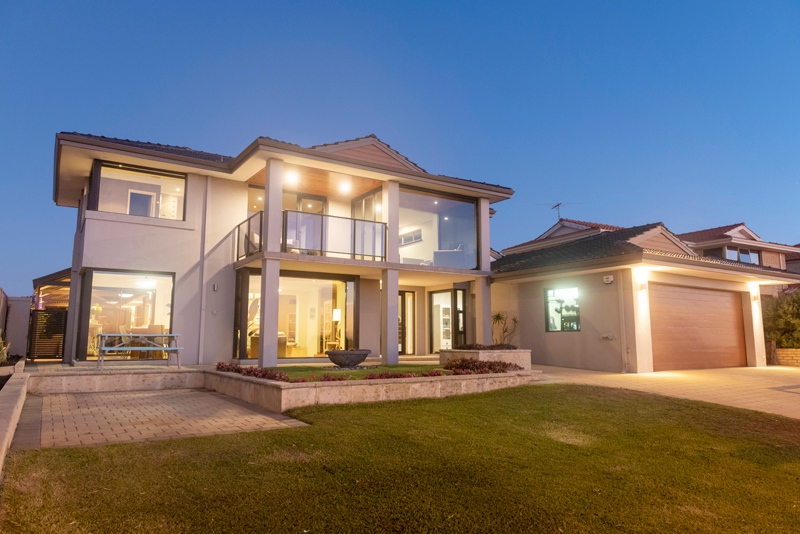 Highlighting the demand for oceanfront properties in Mullaloo, this family home sold in three days. Other top performing suburbs for median house price growth were Wannanup, Lesmurdie, Alkimos, Karrinyup, Yanchep, Rivervale, Mount Pleasant, The Vines and Warnbro. While the sales side of the market may be languishing, the rental market continues to gain momentum. According to Reiwa, 82 per cent of Perth suburbs recording either stable or increased median rent prices, where there were enough statistically significant transactions during the period. “Perth’s vacancy rate is currently the lowest it’s been in six years at 2.3 per cent, with declining stock levels and increased tenant demand pushing the market in favour of landlords.